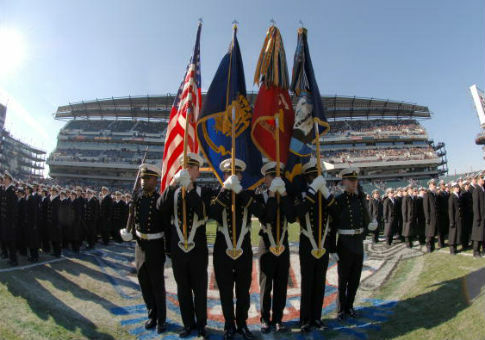 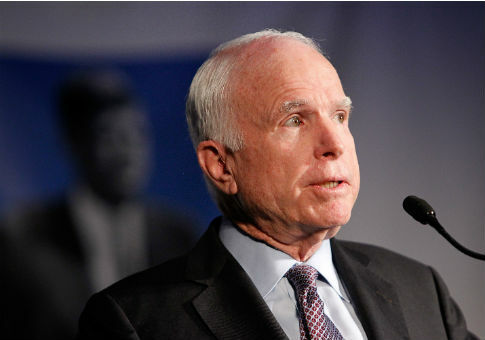 Enthusiasm for the annual Army-Navy football game is spilling over from the football field to the Pentagon. 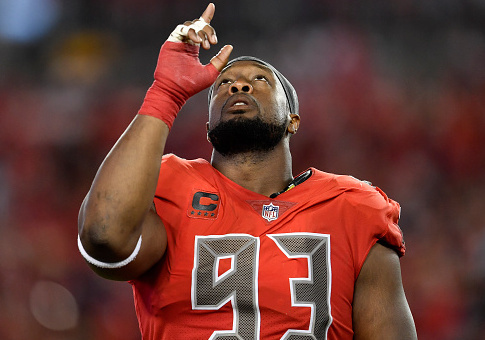 Tampa Bay Buccaneers defensive lineman Gerald McCoy said Wednesday that he thinks there will “be an uproar” if NFL players are forced to stand for the national anthem. 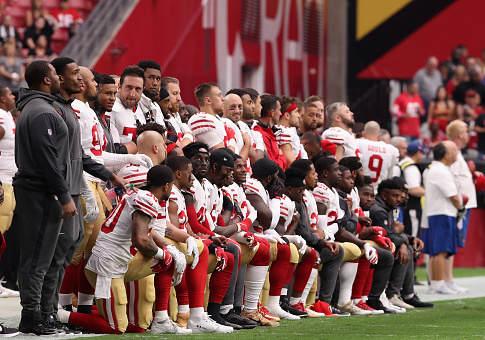 Former ESPN broadcaster Brent Musburger hit the NFL’s San Francisco 49ers on Sunday for leading the way in protesting the national anthem and for losing football games. 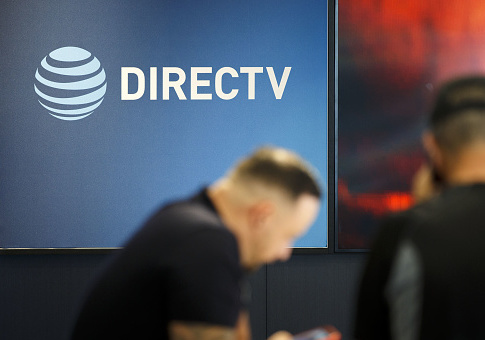 DirecTV customer service representatives said Tuesday they are allowing some customers to cancel their subscriptions and obtain refunds for the Sunday Ticket package of NFL games if they cite players’ protests of the national anthem as their reason for cancellation. 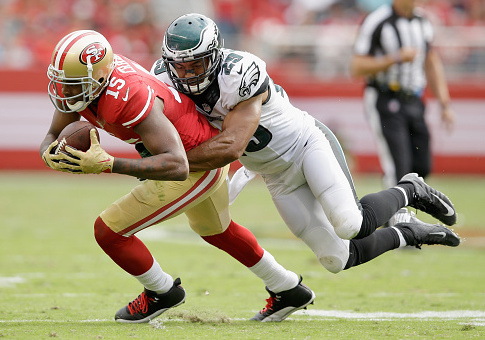 Many of the National Football League players who participated in the protests against the national anthem and American flag on Sunday have had past run-ins with the law themselves. 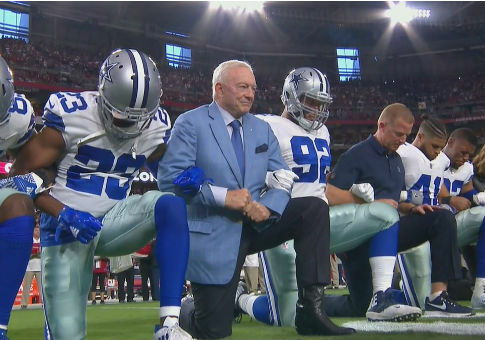 The Dallas Cowboys briefly took a knee on Monday night, joined by owner Jerry Jones in a display of solidarity with other protesting football teams. 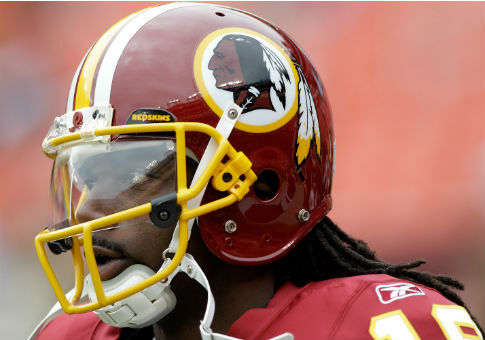 Several major cable news networks invited former football player Donté Stallworth to appear on their shows, despite his history of peddling conspiracy theories. 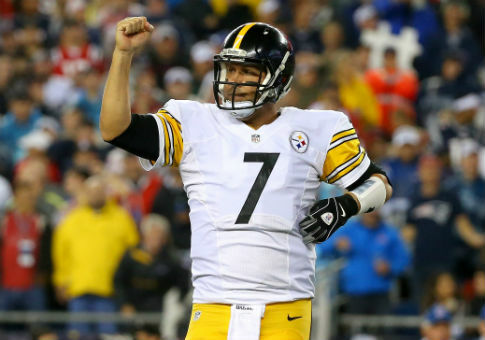 Pittsburgh Steelers quarterback Ben Roethlisberger said Monday that he regrets participating in his team’s Sunday protest of the national anthem.